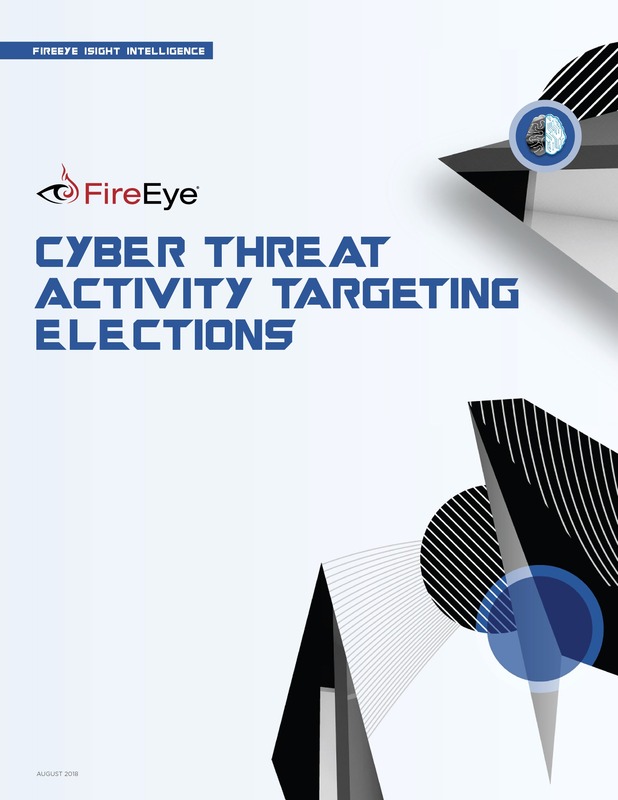 FireEye’s threat Intelligence group has identified threat vectors affecting voter registration, polling place identification, ballot submission, and vote counting that could be at risk. FireEye election system vulnerability findings are reported in this Election System threat intelligence report. e.Republic clearly identifies Sponsor Content on its sites through the use of special labels that link to our disclosures page. 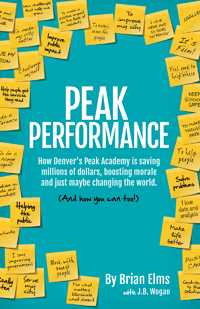 How Denver's Peak Academy is Saving Money, Boosting Morale and Just Maybe Changing the World. And How You Can, Too! 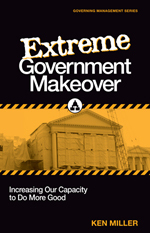 The house of government is broken, and it needs a serious makeover from top to bottom.